Because sometimes, you can’t beat the classics. 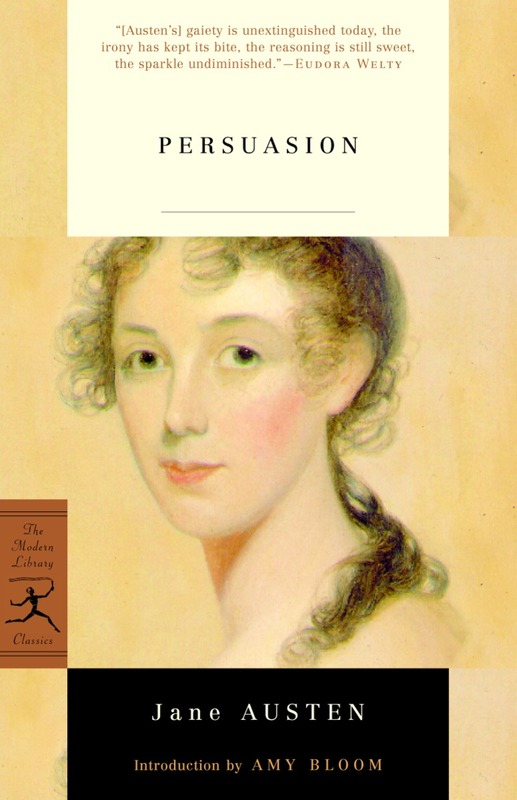 I love all of Austen’s couples, but as I’ve gotten older, Anne and Wentworth have slowly become the couple that most moves me and speaks to me. There’s something so elegantly taut about the unspoken chemistry between them, and no one can beat his beautiful expression of feelings in the letter at the end. 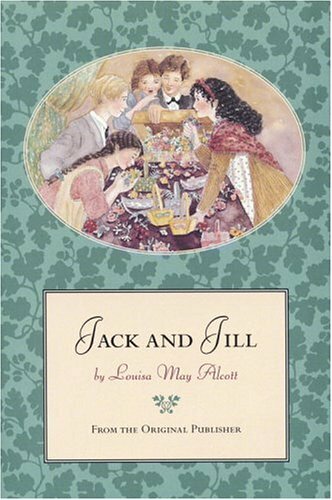 I’ve loved Alcott since I was a girl, and Jack and Jill certainly isn’t my favorite of her books. But I find myself rereading it more often than her other novels because I adore the little love story of Ralph and Merry that goes on as a sub-plot. It’s a very, very young love, and it’s so innocently sweet you can taste it. Their story is told in so few words that I’m awed at how she managed to convey such full emotion through it. 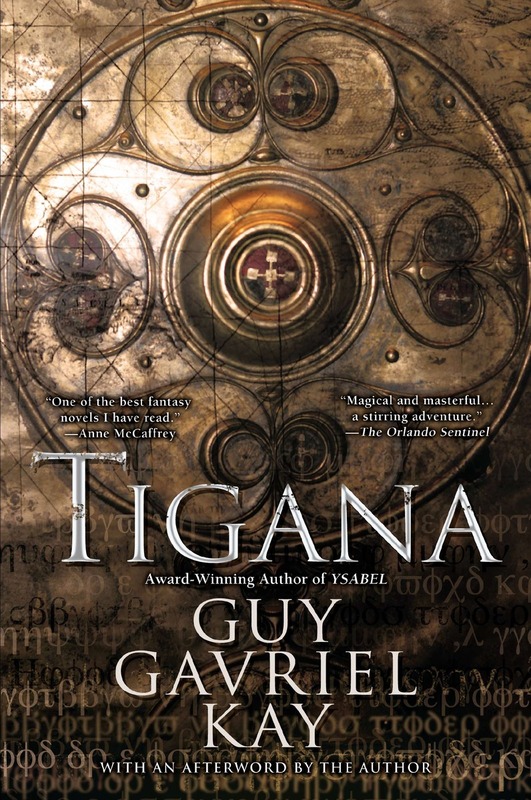 If you’re not familiar with the book, it’s a gorgeous, lush, complex, and deeply emotional historical fantasy. This is not a couple that makes sense to connect with, since Brandin is a villain—he’s definitely a villain—but there’s no way I can help feeling for both characters and hoping that they can somehow pull through. The book tears me up in so many ways, but loving this couple is the main one. 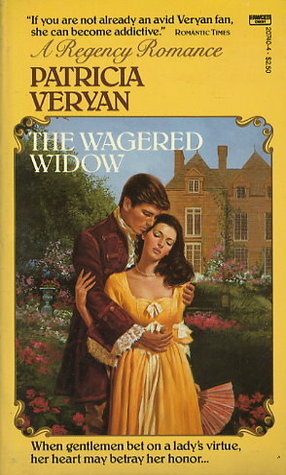 Veryan is still my favorite romance author writing after 1850. She writes old-fashioned historicals, and there are very few of her couples that I don’t adore. But I usually land on Rebecca and Trevelyan as my favorite, since they embody the perfect mix of intelligence, humor, courage, sacrifice, and romance. There’s a scene where he’s proposing to her near the end that makes me laugh and cry (at the same time) every time I read it—and I’ve read it dozens of times. 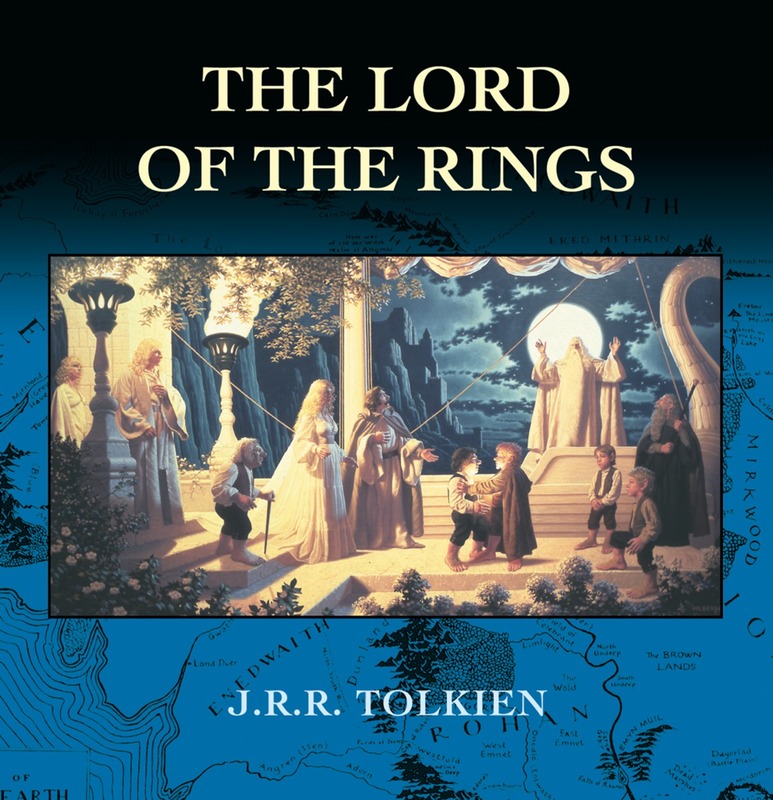 Tolkien isn’t really an author for lovers of modern romance, since he offers so little, but I love his writing for a lot of other reasons. And one of my favorite things he does is the development of Eowyn and Faramir as individual characters and then the way he brings them together at the end. It works on so many levels—narratively, thematically, symbolically, and emotionally—and the thing that makes me happiest at the end is the fact that they’re happy together.